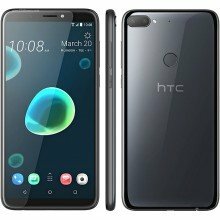 HTC Corporation is a Taiwanese consumer electronics company. The Headquarter of HTC is located in Xindian District, New Taipei City, Taiwan, founded in 1997. HTC began as a laptop manufacturer; soon HTC began making smartphones based on Windows Mobile and Brew. It released the first commercial Android smartphone, the HTC Dream, in 2008, and is today a manufacturer of both Android and Windows based smartphones. 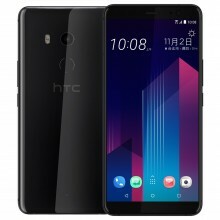 HTC smartphone are famous for their stylish look, excellent display quality, long battery life, fast processor, exceptional quality sound and pleasing design. They are always up-to-date with latest technologies and various features. 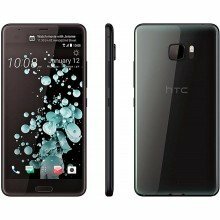 HTC’s popular smartphone were HTC One Series for innovative features. In Bangladesh, HTC officially introduced their smartphones in 2015. HTC was very popular that time for their mid-range and premium phones. 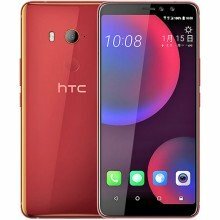 HTC was one of the most attractive smartphone brand for Bangladeshi people. But after some time their popularity went down because of Chinese brand like Xiaomi, Oppo, Huawei, Symphony etc. 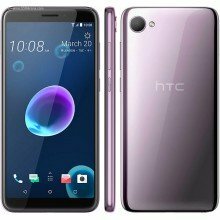 In our muthophone site you can see the specification and compare all HTC smartphones prices from trusted online stores in Bangladesh.